Navala captures the simple splendour and tradition of ancient cooking methods and delivers them to your table. 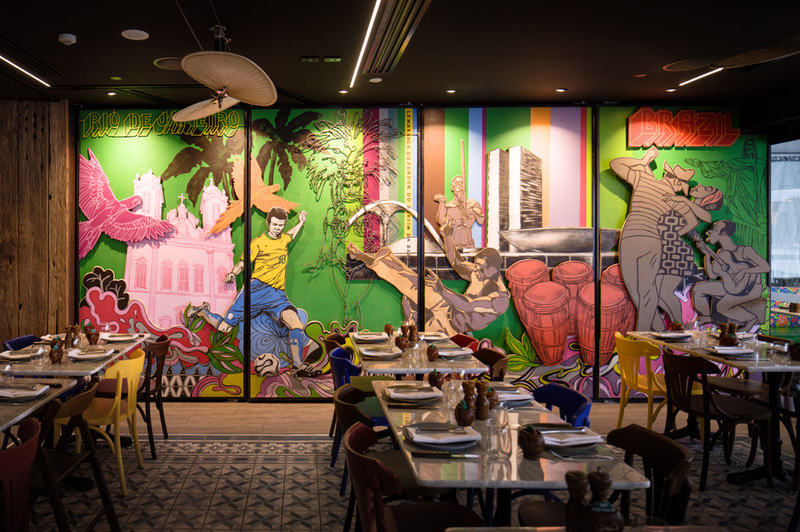 The authentic Brazilian BBQ at Navala has a flavour and flair that captures the imagination of any food lover. 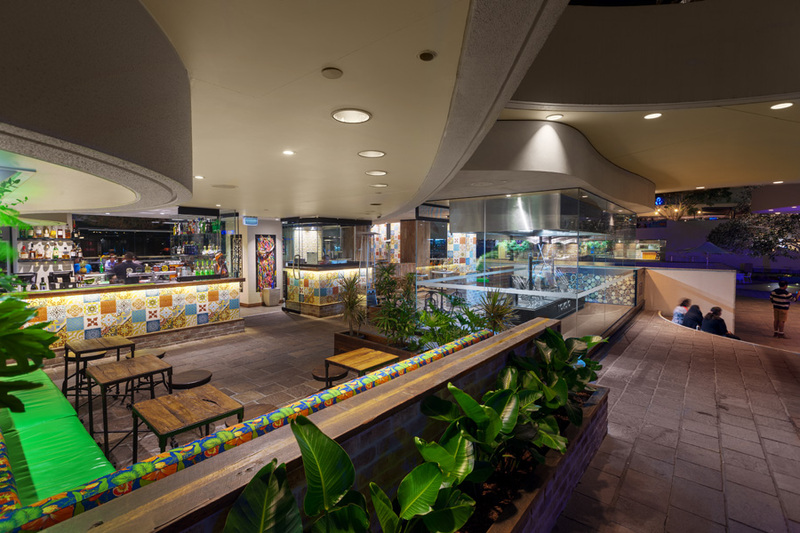 JBM Projects completed this project within a short period of time in the middle of the busy Eagle Street Pier in Brisbane. Highly unique cooking solutions were sourced and installed to accommodate the unique Brazilian cooking style. A four-sided glass display BBQ room is the main feature at the entrance to the restaurant which displays various meats roasting over charcoals. Charcoal spit rotisseries are also displayed within the restaurant so that you can see the cooking process. 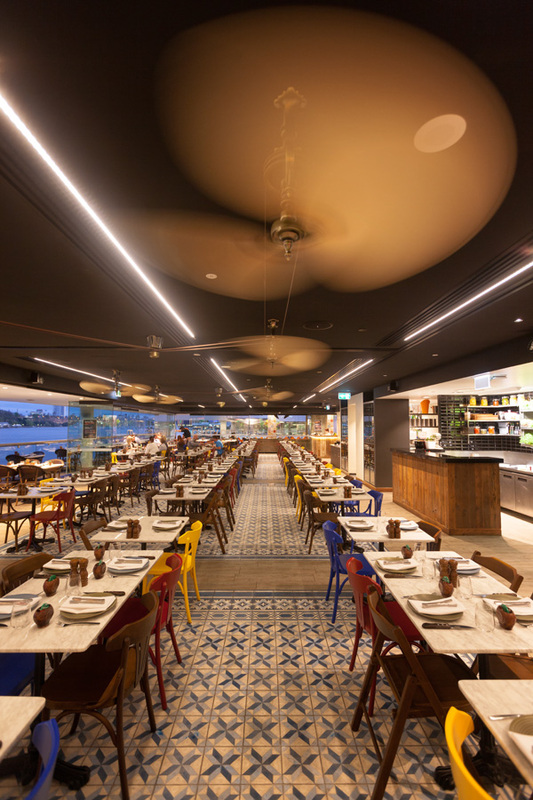 Dividing glass doors for functions, a water feature and green wall in the main bar and bespoke belt driven fans in the restaurant space are also some highly unique features of this vibrant restaurant.